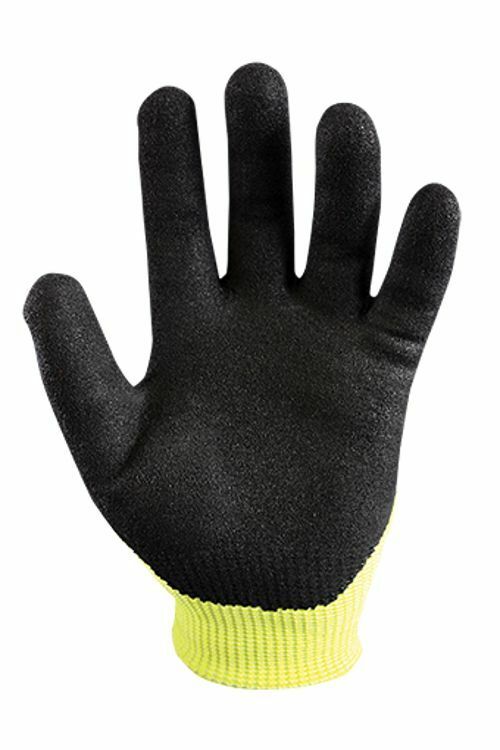 Occunomix OK-130 glove features ANSI cut level A-3 protection along with EN cut level 5 and ANSI level 6 abrasion protection. They are crafted with high visibility spiral composite thread technology for comfort around the back of the hand. Sandy nitrile palm provides the front line of defense against any potential cut or abrasion. A reliable and affordable glove that holds its value in protection. Hi-Viz Spiral Composite Thread Technology. 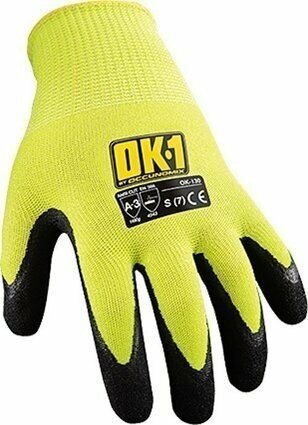 ANSI Cut Level A-3 Glove, EN Cut Level 5.